Historically, Pinyin started as a means of explaining Chinese to Western learners. It wasn’t until the Qing Dynasty that Chinese people really started considering adopting a form of spelling in their writing system. According to some scholars, the beginnings of Pinyin were derived after the Chinese observed the Romaji system and Western learning in Japan. The Chinese government did not officially recognize this language form until the 1950s, when it became a project headed by Zhou Youguang and a team of linguists. 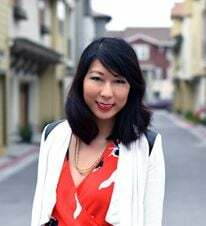 It was then introduced in elementary school in order to improve literacy rates as well as help standardize the pronunciation of Chinese characters. In the digital age, Pinyin has become exceedingly useful, as it is the most popular and common way to type out Chinese characters on a typical keyboard. Touch-screen devices allow you to draw out the character, which is often unreliable (depending on how bad your handwriting is) and more time consuming. To those without any knowledge of the Chinese language, Pinyin can look confusing. There are many combinations of letters that do not exist in English. For example, words like “xi,” “qie,” and “cui.” In addition to that, many letters are pronounced differently than they are English. “C” in Chinese is pronounced like the “ts” sound in “grits” as opposed to the “k” sound it makes in English. 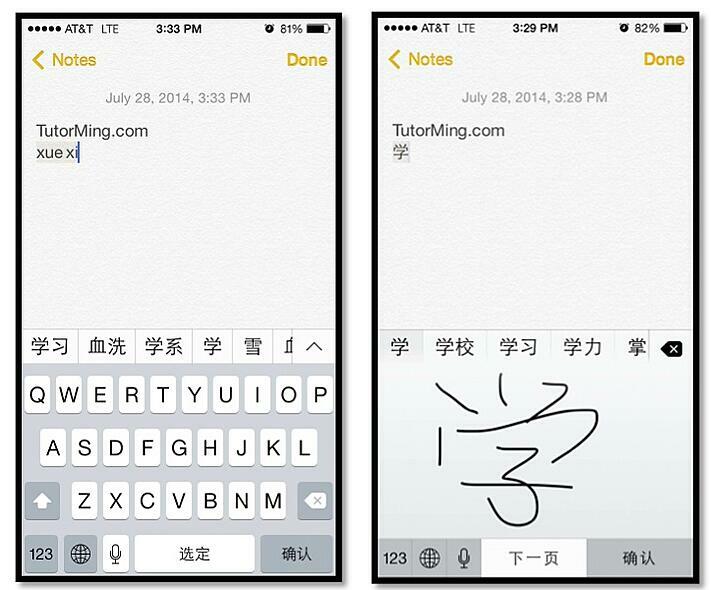 For more pinyin help, check out TutorMing’s new Pinyin app! Improper usage of the tone can result in completely different words. For example, shuǐ jiǎo (dumpling) and shuì jiào (sleep) have the same spelling, but different tones. It can make for an awkward moment if you accidently ask your waitress to sleep with you instead of asking for some dumplings. Some words sound exactly the same, with the same tone and spelling, but have different meanings. "猪 (zhū)" means "pig," but "珠 (zhū)" means "pearl." These are known as homophones. If you were wondering: yes, it is possible to read and understand text written in pure Pinyin. Yet it is highly unlikely that they will ever completely replace Chinese characters. There is too much tradition and pride in the culture of the language. Chinese characters have persisted for thousands of years for a reason, and will continue to exist thousands of years from now. Should you learn Pinyin when you are learning Chinese? Absolutely. Pinyin can help reinforce your memory on the pronunciation of certain phrases. It will also go a long way in helping you type out Chinese words and look up phrases you don’t know. Chinese dictionaries are extremely unforgiving to those who can’t read Pinyin. In conclusion, the best way to master Chinese, Pinyin included, is to practice speaking.